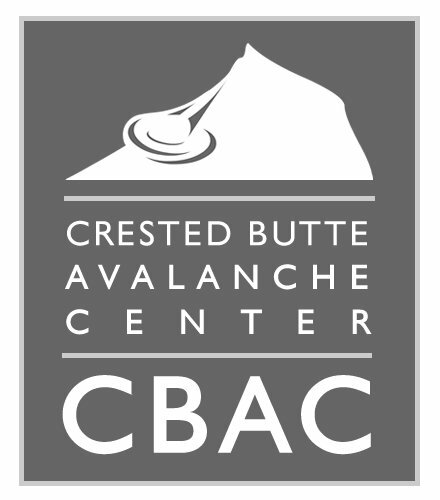 The Crested Butte Avalanche Center is coming at you with another Christmas poem, this one all about basal facets and El Niño. Be safe if you’re going to backcountry, the resort is getting dumped on! Enjoy! Merry Christmas from the CBAC. 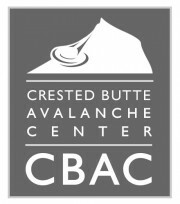 Have a happy and safe holiday, and avoid avalanche terrain today.